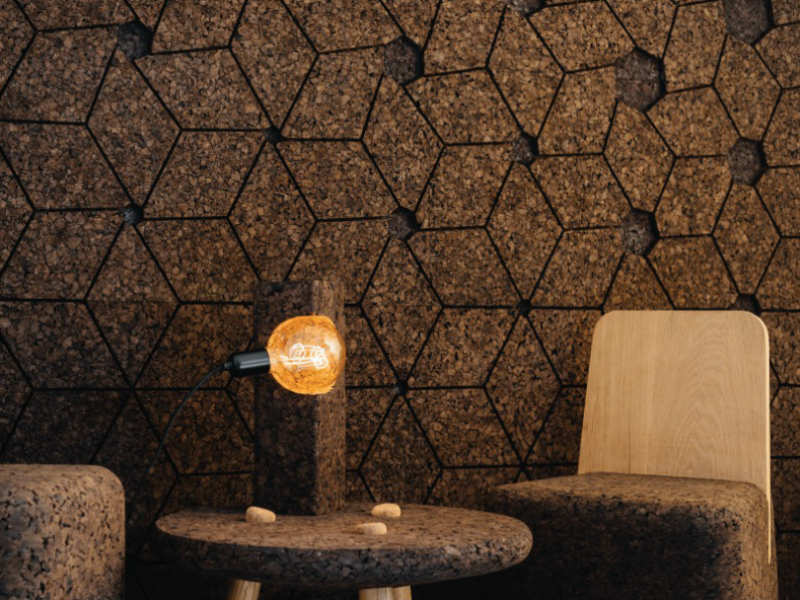 Husht are excited to introduce a new product range to our acoustic solutions: Gencork, which has been developed by Portuguese manufacturer Sofalca, with design support from Digitalab and Spacegram. This cork product has numerous potential applications, ranging from walls to furniture, and all kinds of interior fittings. 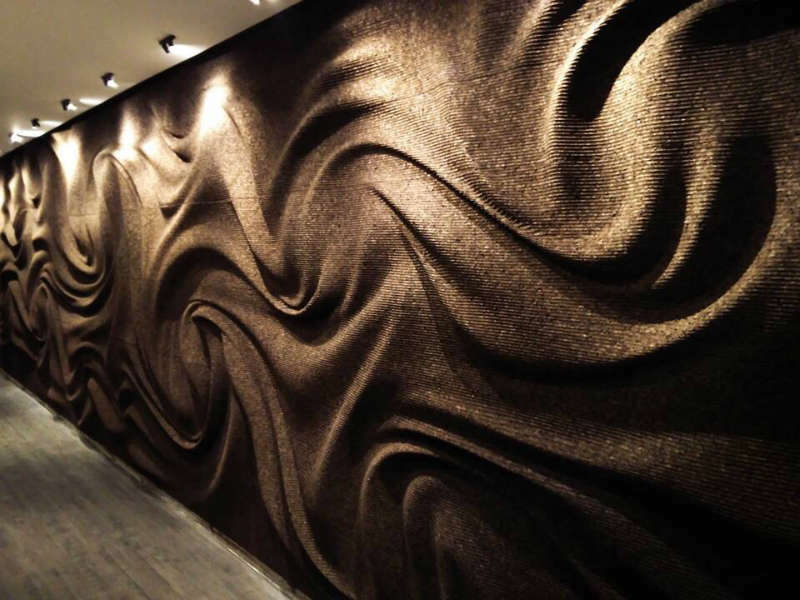 It looks incredible on whatever surface it’s applied to, and it has many benefits, including its acoustic properties. Let’s take a look. 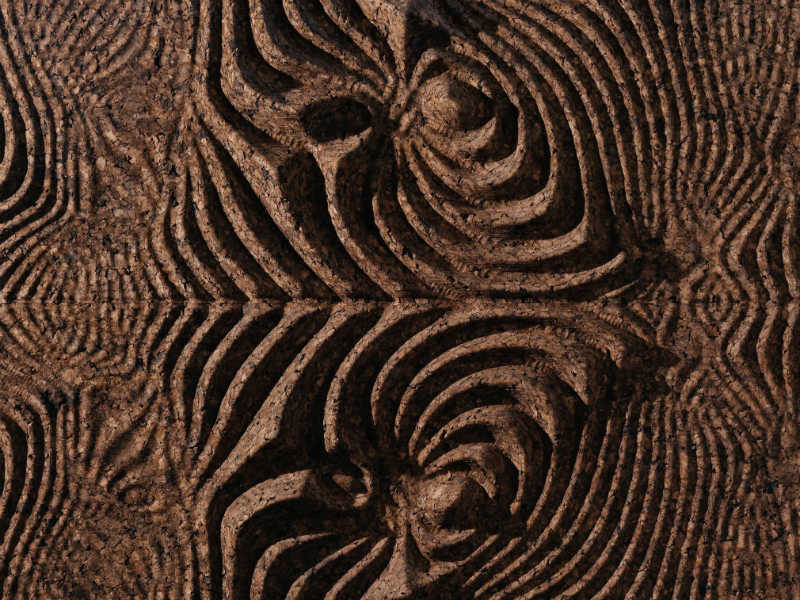 The Gencork product is 100% natural; being comprised entirely of cork. Trees don’t need to be cut down either, as only the branches and the bark on them are required. The all-natural construction is achieved by milling branches down into pellets, which are baked in an autoclave. During this process, water vapour is injected, which makes the pellets expand, and the natural cork resins act as an adherent, allowing the pellets to agglomerate into blocks. There are no chemicals or additives required – a block of Gencork is comprised of nothing but natural products straight from the cork tree. 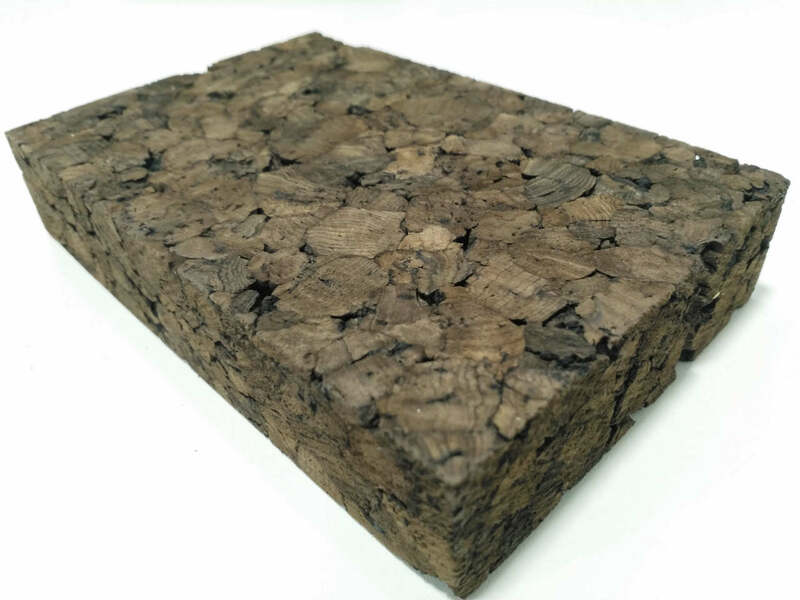 What’s more is that excess biomass produced during the milling process actually serves as fuel that Gencork use to create the steam required for the block construction. This impressive cycle of energy production and manufacturing means that the whole process is believed to be around 95% energy self-sufficient. Gencork’s green credentials don’t end with the production process however; the product is both sustainable and recyclable, and there are benefits once it’s been installed too. Cork is naturally a good thermal insulator, and is also a CO2 sink, which means that it can trap and retain carbon dioxide from the air. 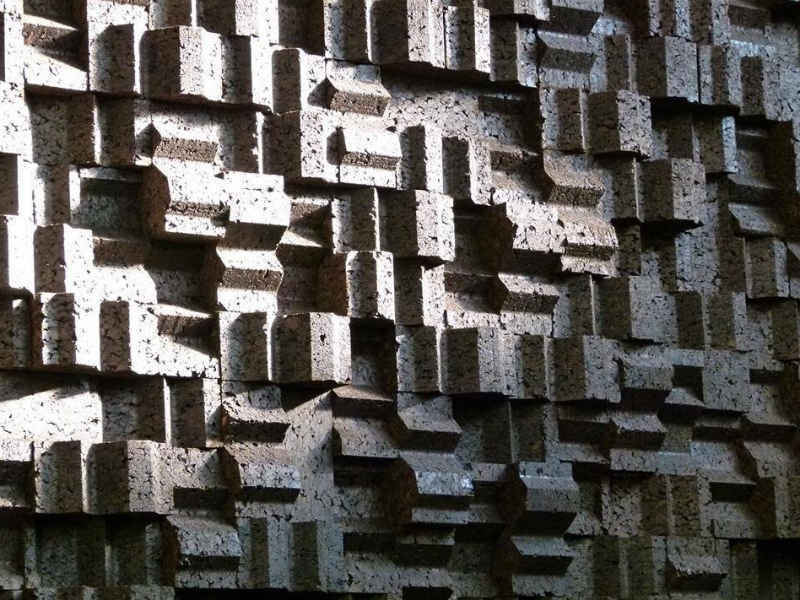 Of course, here at Husht we’re really interested in Gencork’s acoustic properties. 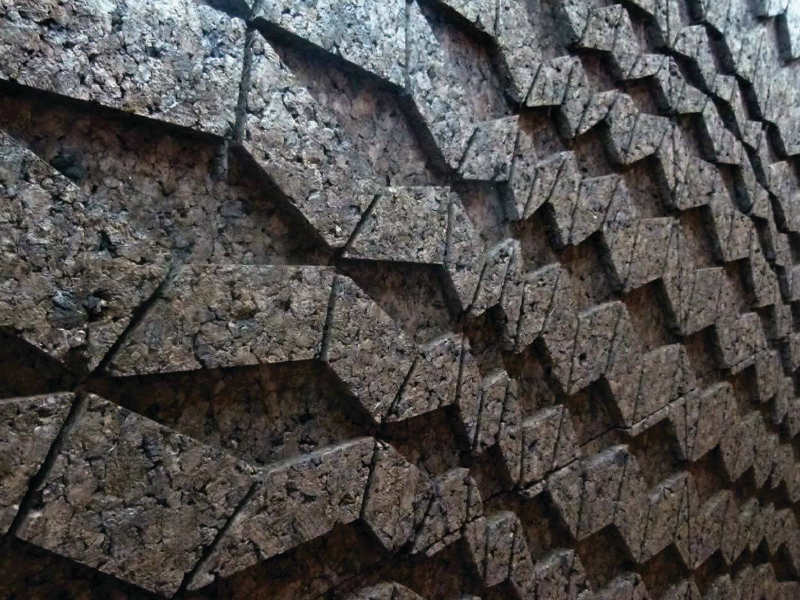 Cork itself is an excellent acoustic insulator, which means that these panels and surface coverings do a great job of eliminating unwanted noise. 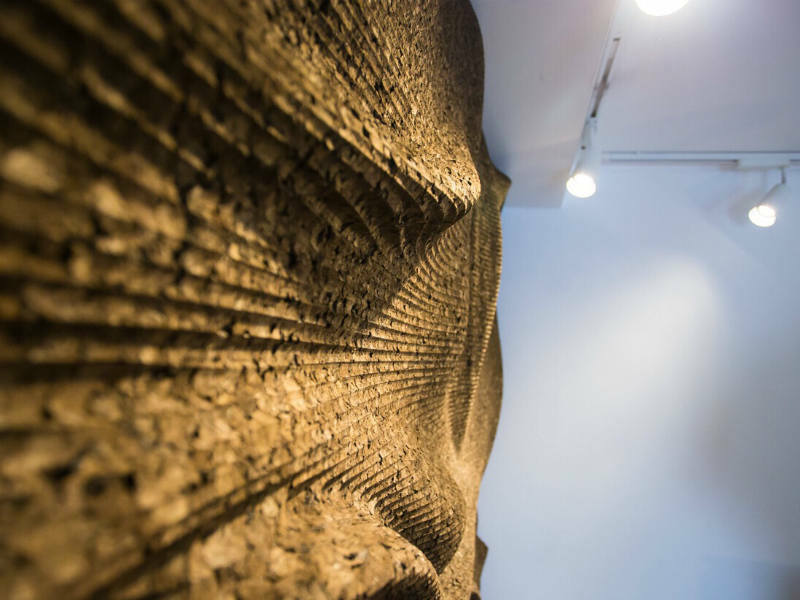 In addition, many of the 3D patterns created by the digital CNC process further break up sound waves, which increases acoustic comfort in whichever space the product is installed. A full catalogue of Gencork’s innovative designs and structures can be downloaded here, and you can visit our Gencork product page here. If you’re interested in having Husht install one of Gencork’s solutions to your premises, then give us a call on 01924 614217, or email info@hushtacoustics.co.uk.